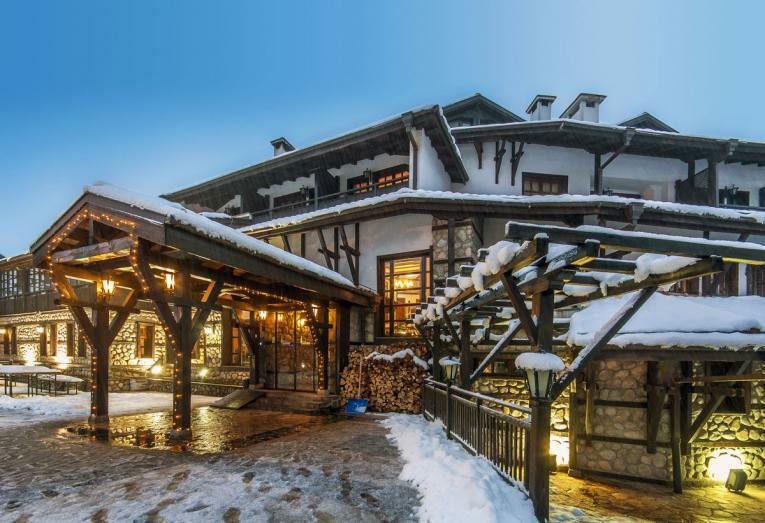 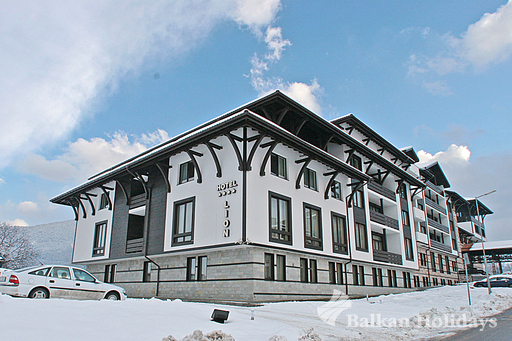 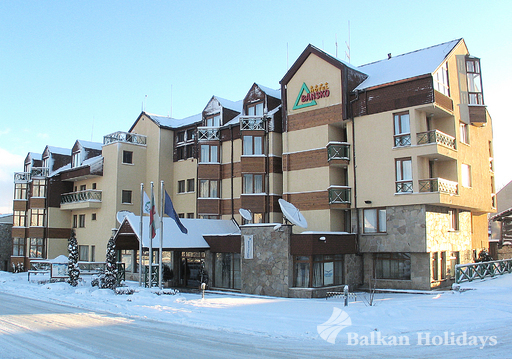 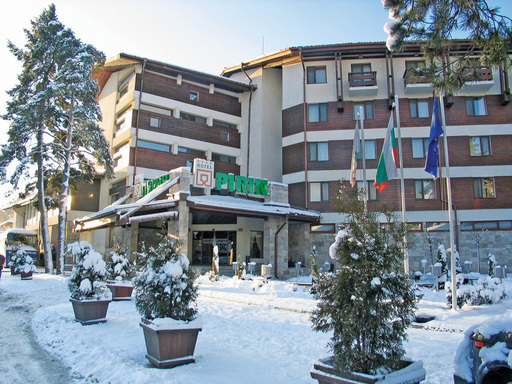 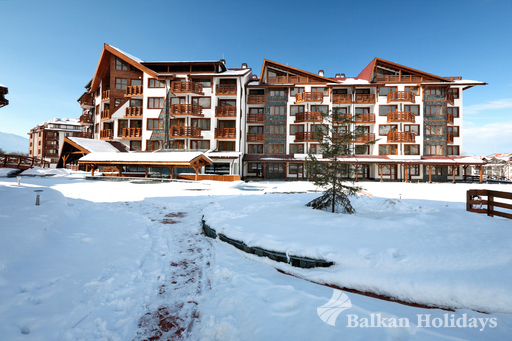 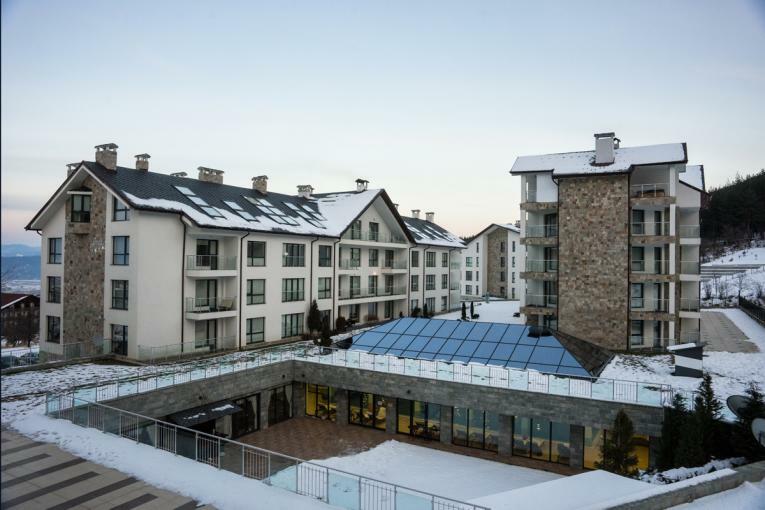 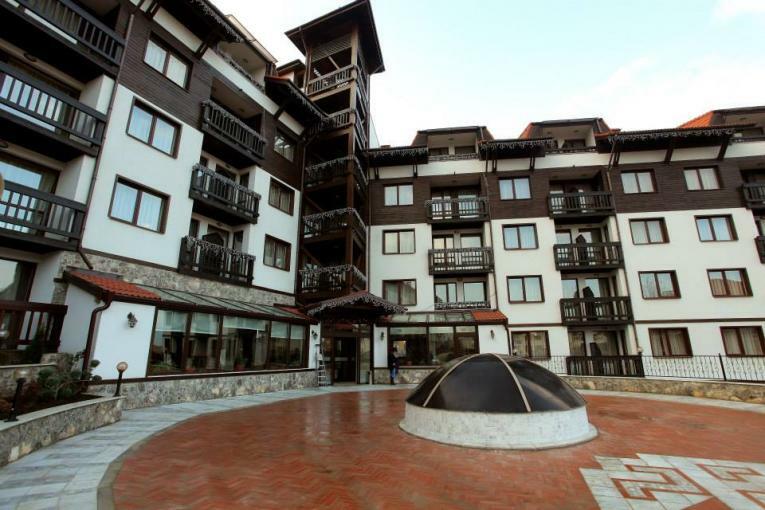 The 4 star Hotel PirinÂ enjoys aÂ central location in the popularÂ townÂ of BanskoÂ and is one of the emblematic hotels inÂ the resort,Â alsoÂ known as being one of the best. 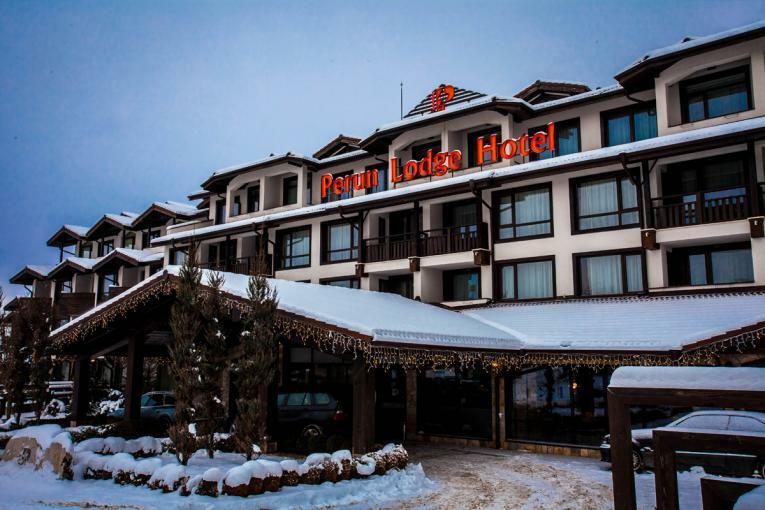 As soon as you walk through the doors ofÂ this wonderful hotel you will feel the invitingÂ and cosyÂ atmosphere. 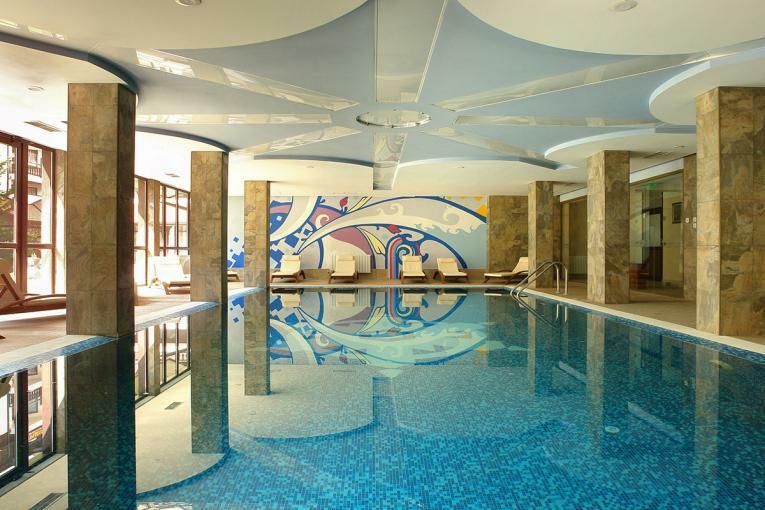 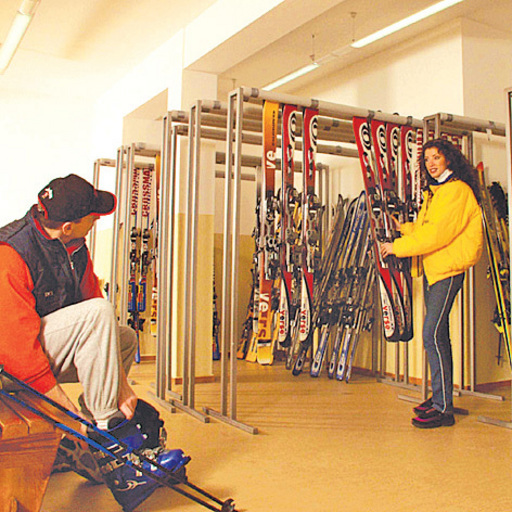 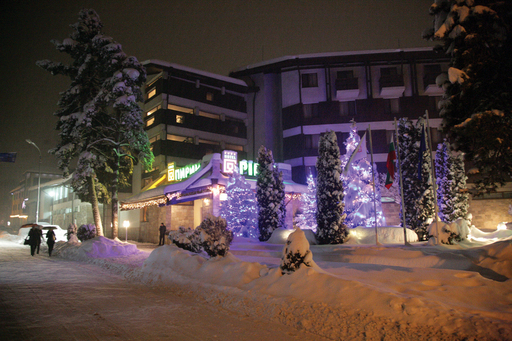 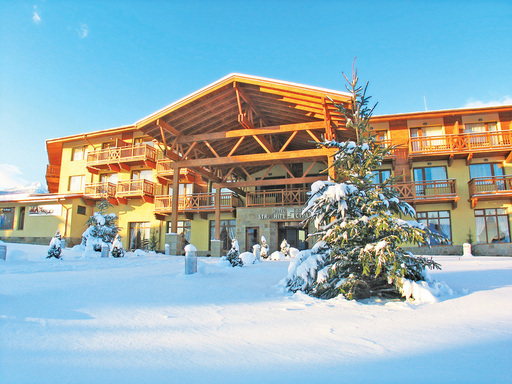 In addition to its excellent leisure facilities, hotel Pirin has lots of charm, relaxing ambience and friendly staff. 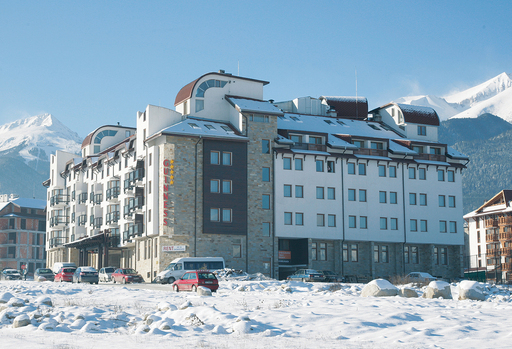 Restaurant Lobby bar Indoor swimming pool Room service Internet room Safety deposit boxes Massage Solarium Sauna Steam bath Fitness Pool tables Table tennis Ski storage room Wi-Fi Shuttle bus to the gondola lift Free shuttle bus to the gondola lift Free welcome drink and use of swimming pool, fitness, sauna, steam bath and Wi-Fi in the lobby, all other facilities and services may be subject to a local charge.